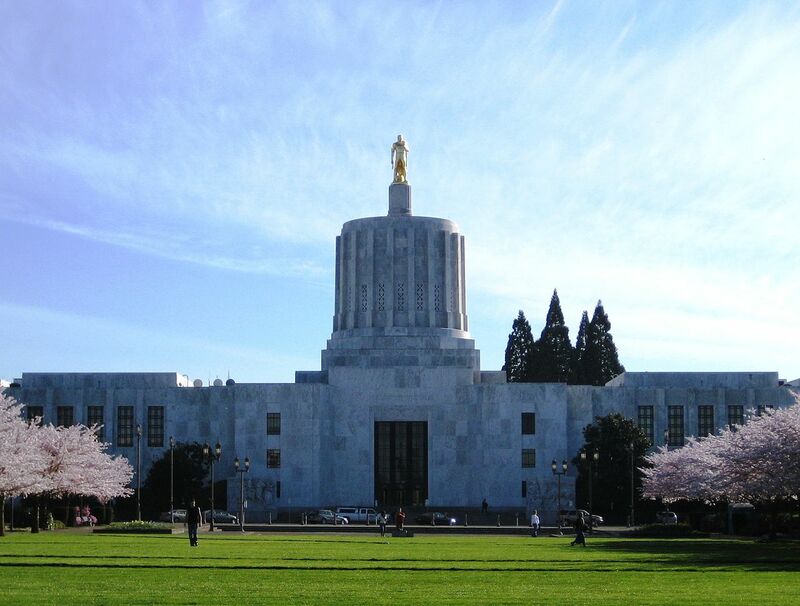 Senate Bill 824 would allow the Oregon Board of Dentistry to accept results from alternative examinations (such as OSCEs) to meet one of the requirements for dental licensure. Senate Bill 834 would allow OBD licensees (dentists & dental hygienists) to explain an error to a patient without the threat of that conversation being used against them in court. Senate Bill 836 would authorize the Oregon Board of Dentistry to review patient charts associated with dental pilot projects approved by the Oregon Health Authority. House Bill 2220 would authorize trained and certified dentists to prescribe and administer vaccines.